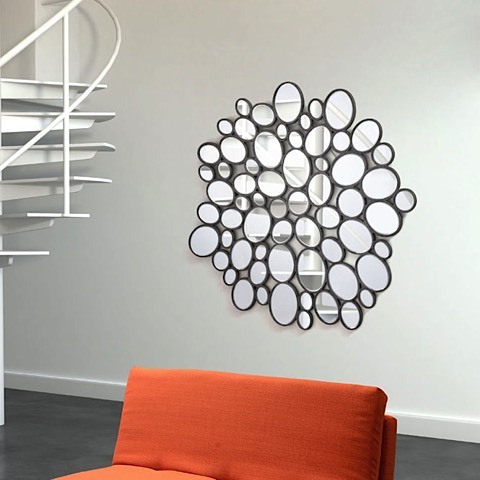 Bold and distinctive, the Boss Mirror is a stylish modern accent that adds both personality and interest to any modern or contemporary interior. 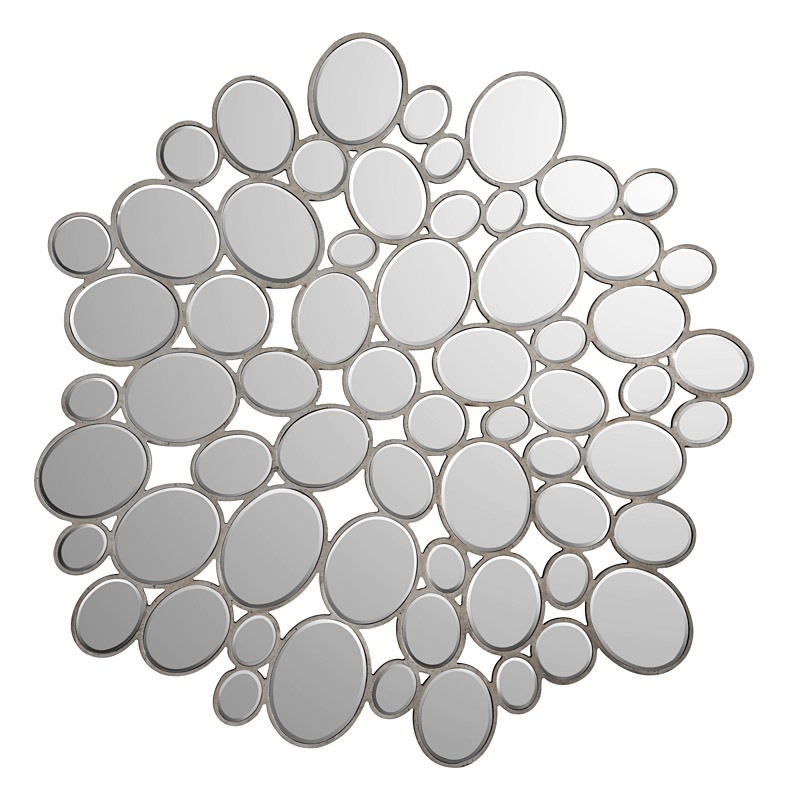 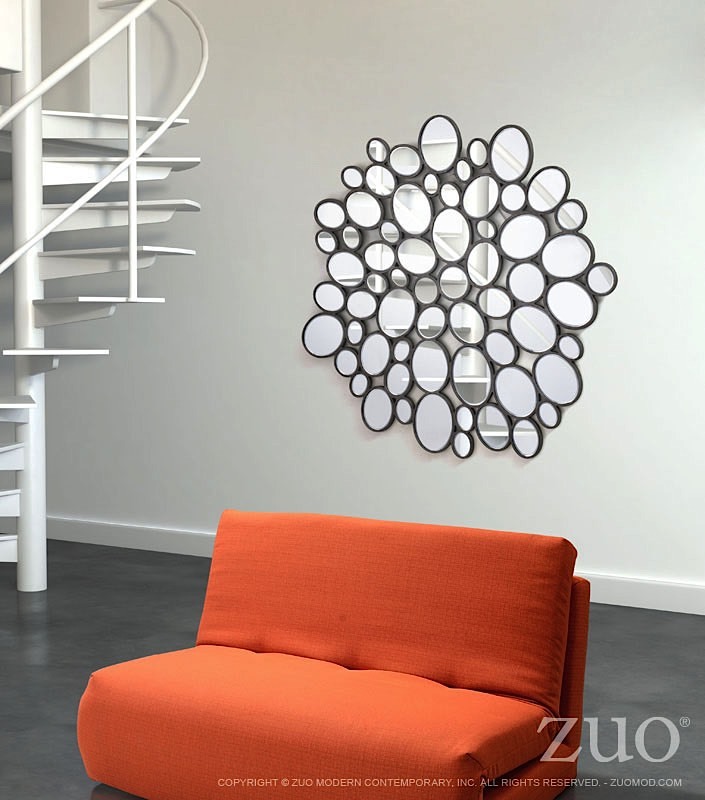 The Boss Mirror features "pebble mosaic" pieces set in small silver frame arranged in "roundish" pattern. 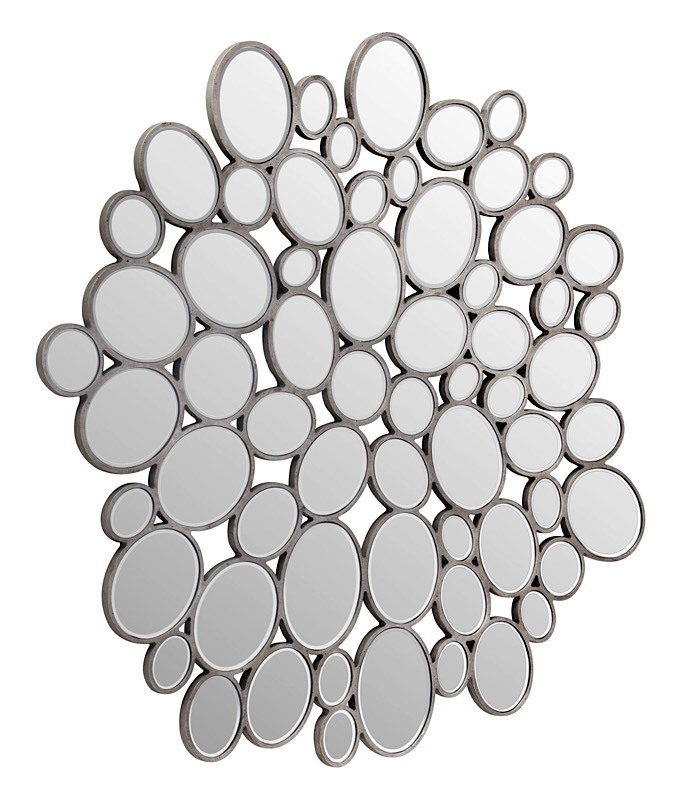 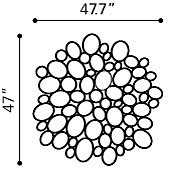 Perfect for the living room, dining room, bedroom or entry applications.